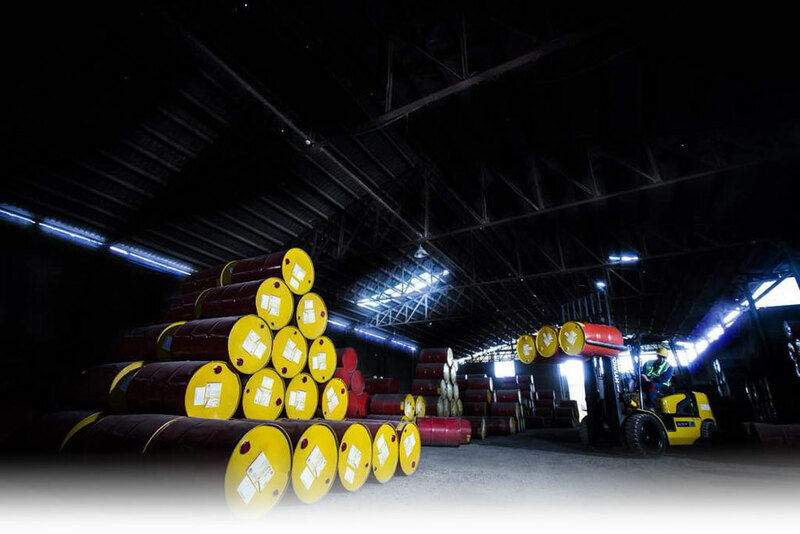 Equipped with 3 indoor and outdoor storage facilities and advanced storage and storage facilities, and permanent inventory of most products in warehouses, along with high-speed operation in delivering and delivering goods. 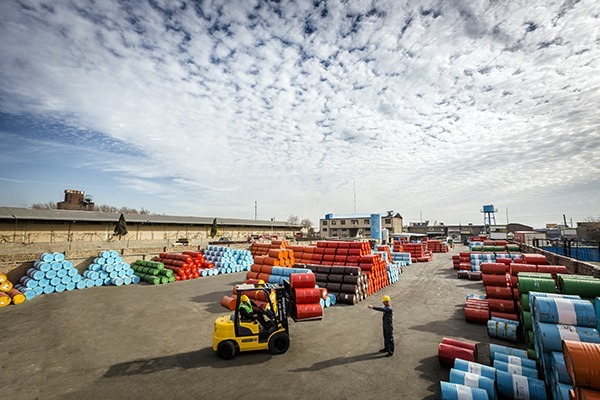 : Number 12, 8th Alley, South Piroozan Street, Hormozan Street, Shahrak Gharb, Tehran, Iran. 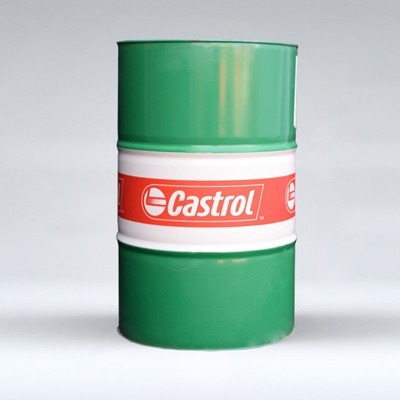 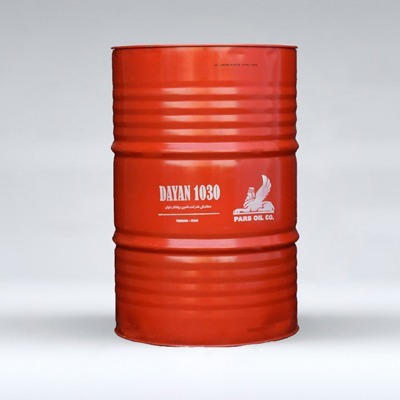 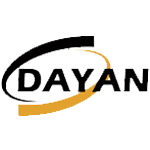 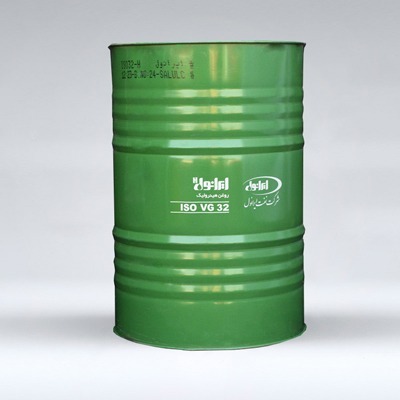 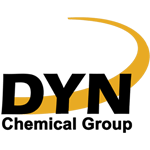 Dayan Lubricant Supplier Company is a supplier of industrial oil, grease, additive and base oil. 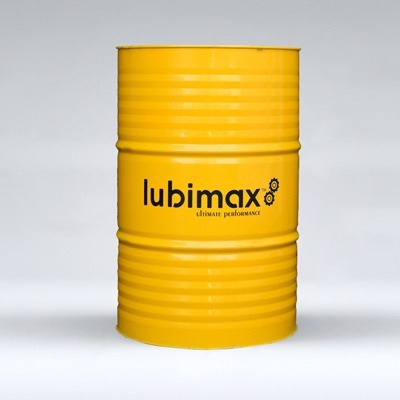 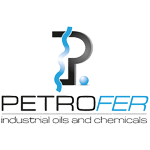 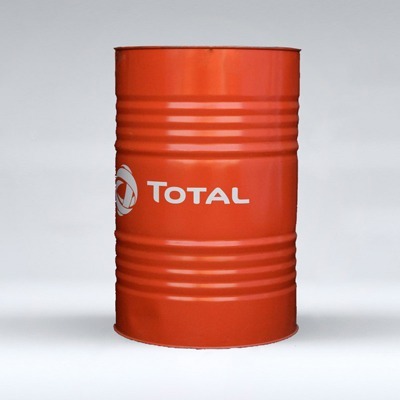 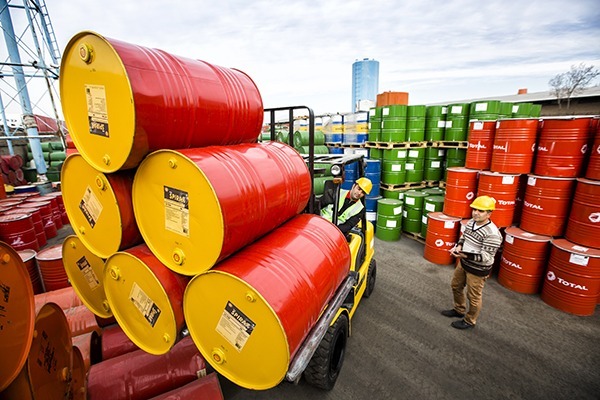 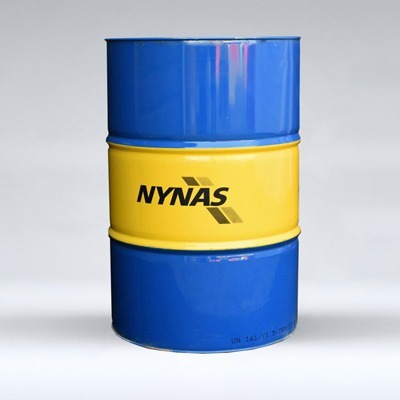 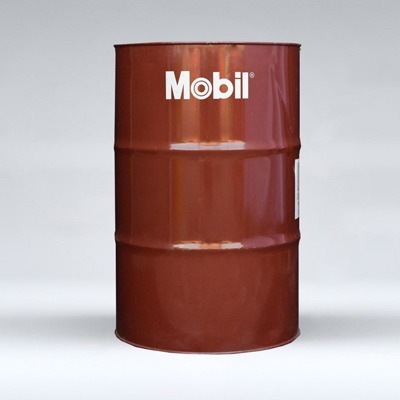 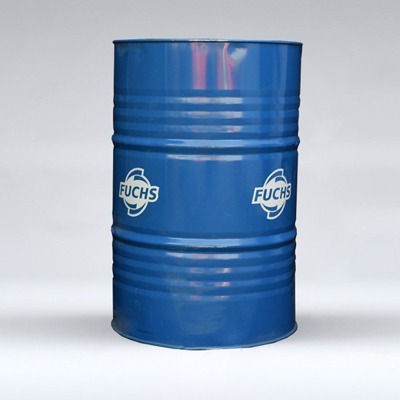 The company’s oil are from prestigious domestic brands like Behran, Pars, Iranol as well as international brands such as Shell, Mobil, BP, Suniso, IngersollRand , Atlas Copco, Nynas, Total, Fuchs.